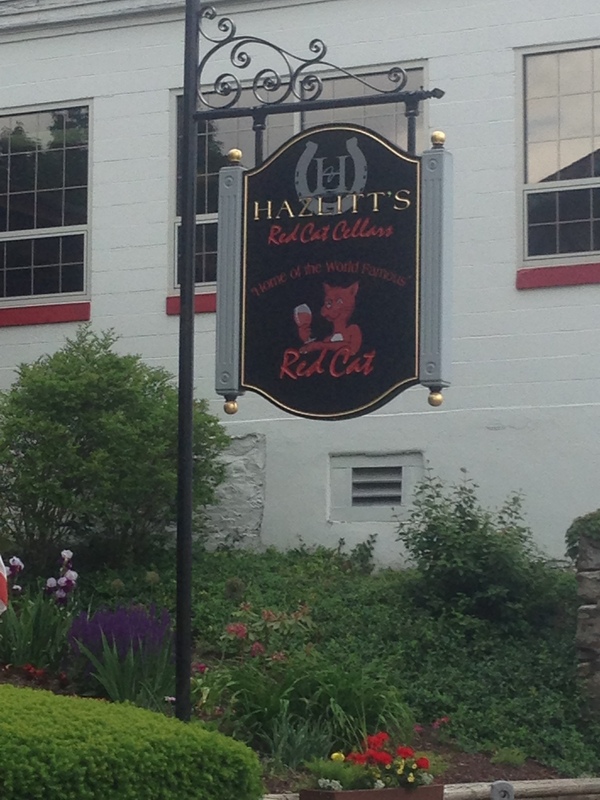 Before I developed a taste for Merlot and Cabernet, I fell in love with Hazlitt’s Red Cat. It was the first wine I really liked, save the glass of white zin I used to share with my father at dinner. It is unlike any other wine I have ever tried (and trust me, I’ve tried a lot!). It’s a sweet red wine, meant to be drank cold (and preferably in a hot tub). It is really just delicious. Even my non-wine-drinking, beer-loving Husband likes Red Cat. 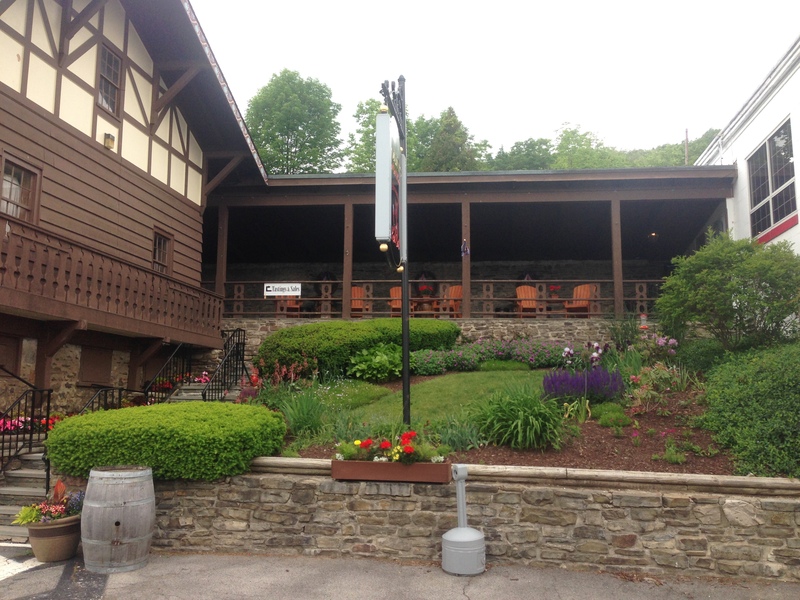 Embarrassingly enough, I had never visited the winery. 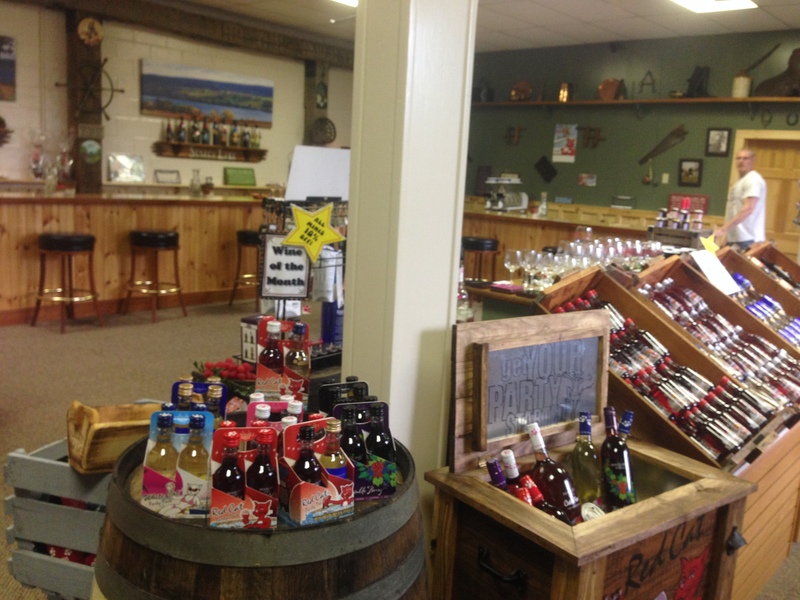 It’s less than two hours from my father’s house, and the tasting room is even closer. So on my last trip home, I finally went. 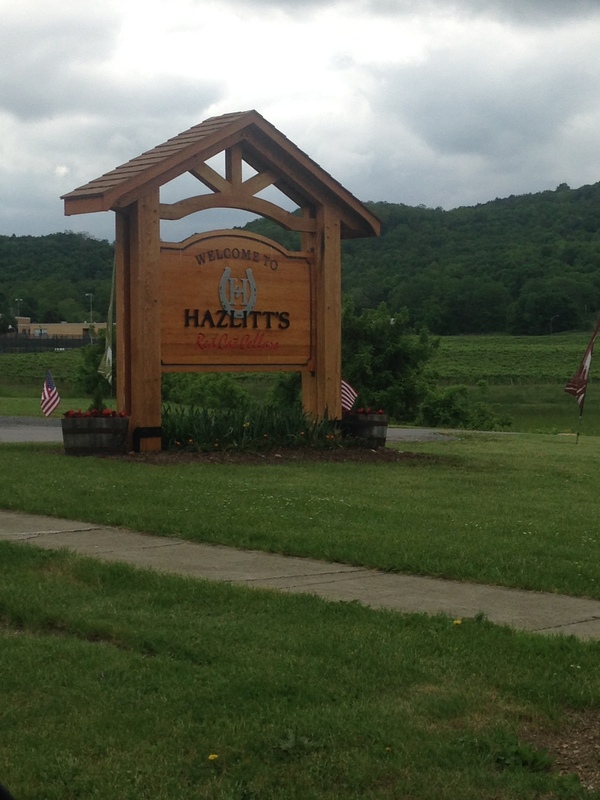 Hazlitt, along with many other wineries, is located in the Finger Lakes region of New York. 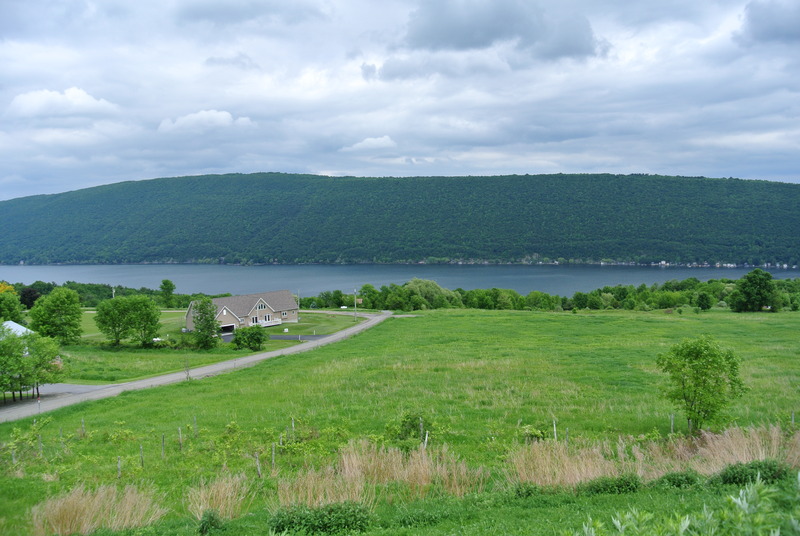 It is so beautiful there, with the lakes and hills and grape vines. 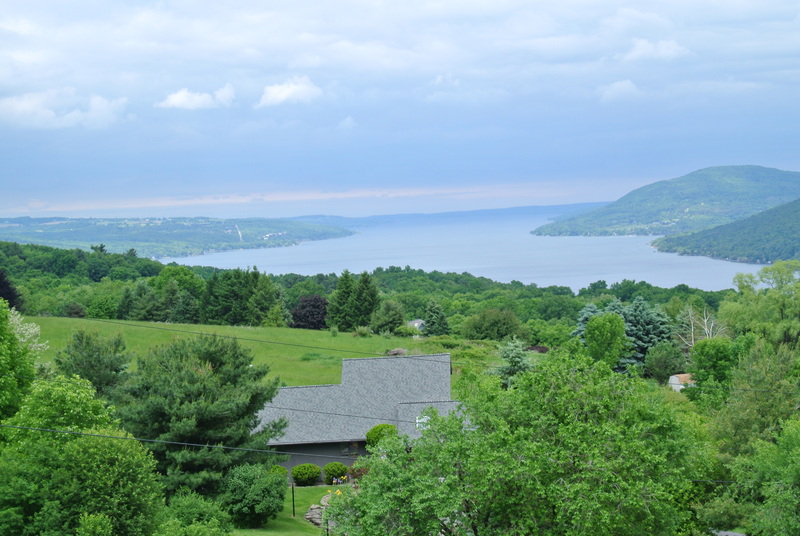 View from a lookout point on Canandaigua Lake. 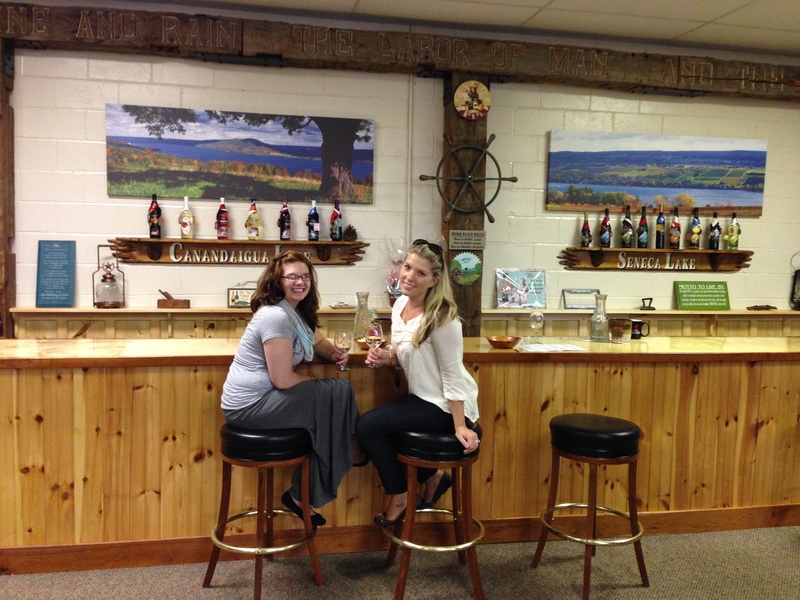 We arrived at the tasting room in Naples, NY ready to taste some wine. The Husband, my friend Hillary, and I bellied up at the tasting bar. 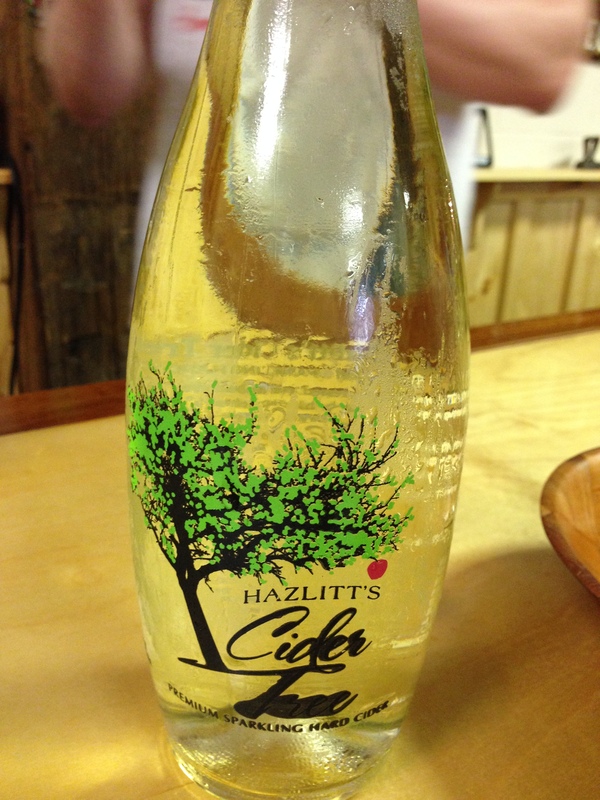 They even had cider and it was amazing! 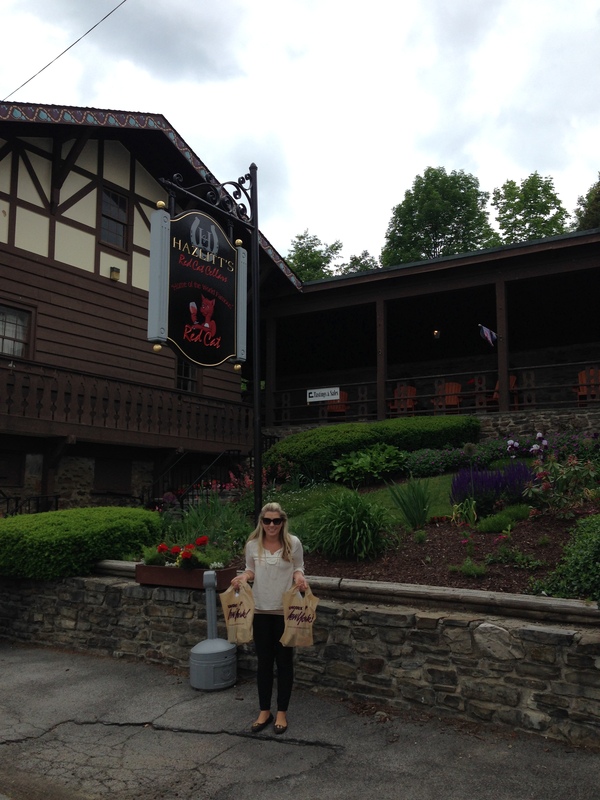 After we had tasted nearly all the wines and learned about Red Cat, we did some shopping. I should have brought a bigger suitcase. 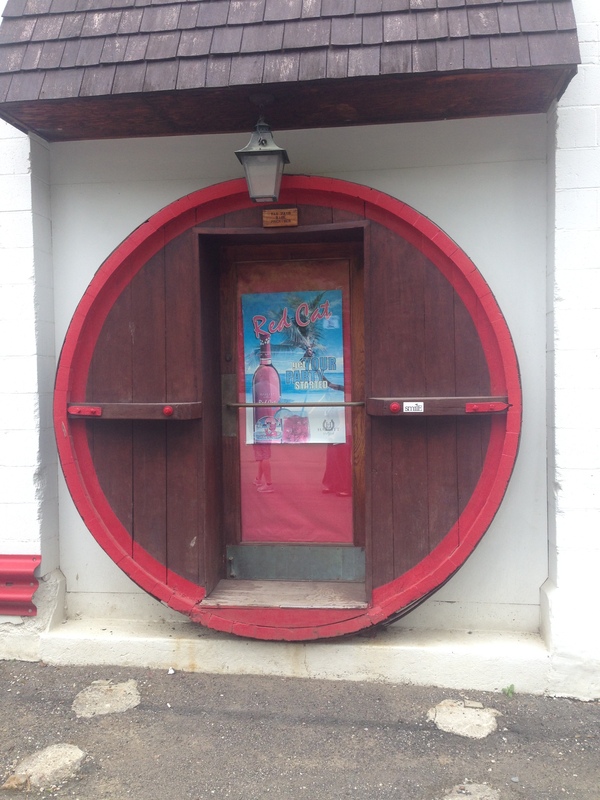 As we pulled away from the winery I decided that I must go to the originally winery the next time I’m home. 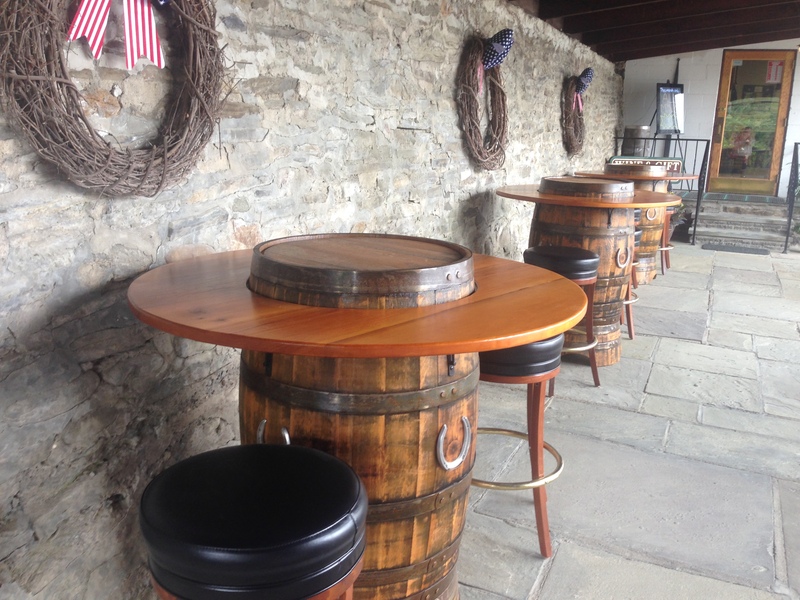 I imagine it’s just as delightful at the tasting room. That area is just so gorgeous. I swear, there is beauty everywhere you look! Thanks for reading! Hoping to see you around on my blog too!